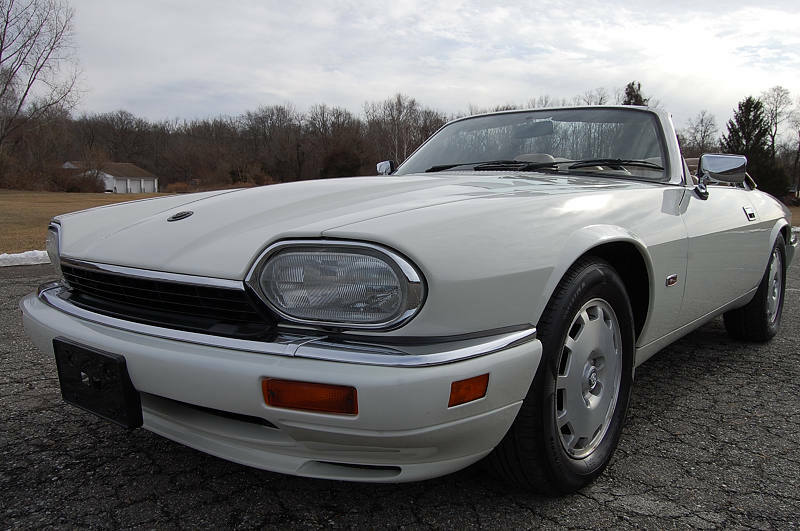 1995 Jaguar XJS Convertible. White with a Tan interior. 38,000 Miles. This car comes with the much more reliable and easy to live with 6 cylinder fitted to an automatic transmission. The car is in very nice condition, it is probably one of the nicest examples of an XJS that you are going to find. If you are considering one of these cars you should look at this car before you purchase one.